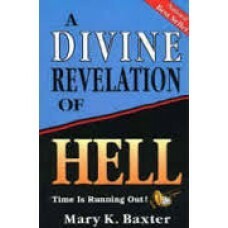 Over a period of thirty days, God gave Mary K. Baxter visions of hell and commissioned her to tell a.. 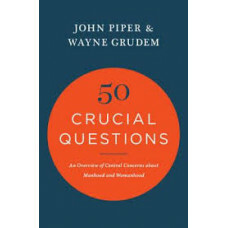 The roles of men and women are immensely contested in both society and the church today. Christians .. 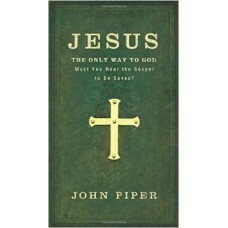 If the church was ever too confrontational in its evangelism, those days are gone. 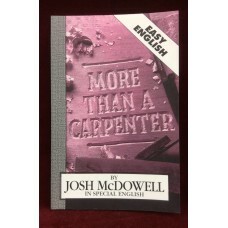 In our shri..
Rediscovering His Truth in an Age of Mass Marketed Spirituality We are facing one of the greatest c..
Why would a loving and powerful God allow so much pain and suffering? 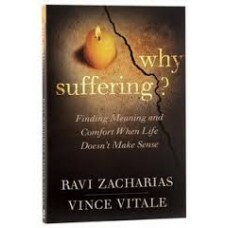 In WHY SUFFERING? 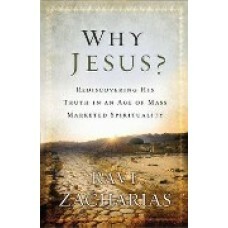 Ravi Zachari..
Josh McDowell thought Christians must be "out of their minds"He argued against their faith. Bu.. 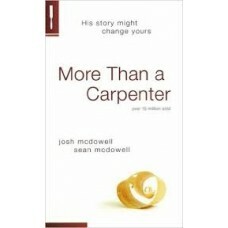 The inspirational classic, More than a Carpenter, is now updated for a new generation of seekers w.. 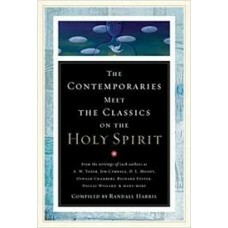 Insight on the mystery of the Holy Spirit from yesterday and today.For many, the third person of the..